No review of this VSOP. 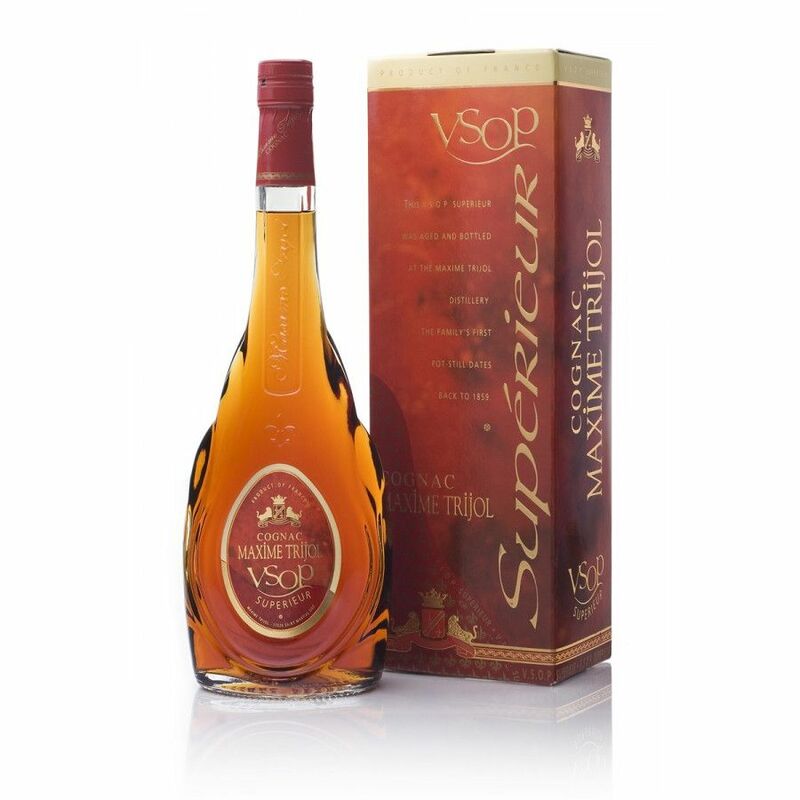 Maxime Trijol VSOP Supérieur Cognac is compared to the normal VSOP, a class higher. The cognac house calls it "an adult cognac". This cognac won seeral prizes, such as the Gold Medal in 2002.